Senior Judge Fernando J. Gaitan, Jr. Please see Local Rule 16.1(f) for deadlines to include in the Proposed Scheduling Order. Search opinions or login to PACER for the official record. Prior to trial, we urge all attorneys to schedule an appointment to test equipment. Visit our Courtroom Technology & Equipment page to view details regarding available technologies. For any additional requests or to view the equipment prior to a court hearing, please contact the courtroom deputy. 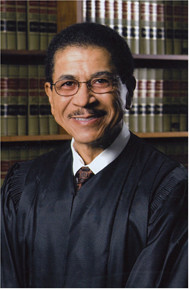 Magistrate Judge Willie J. Epps, Jr.